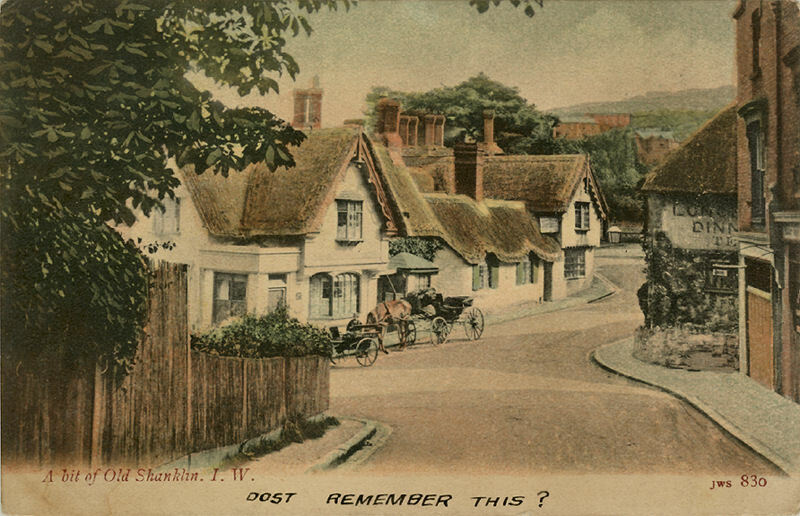 Old postcards are sometimes poorly produced and grainy, I've done my best to scan them. 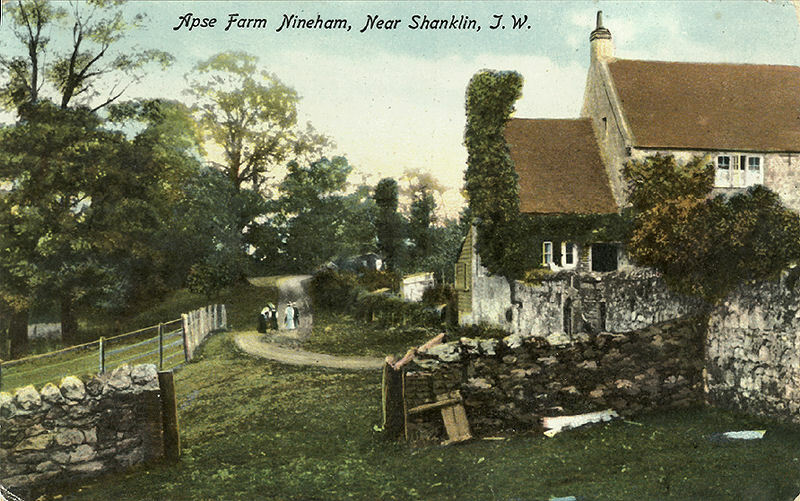 Please click thumbnails for full size picture. 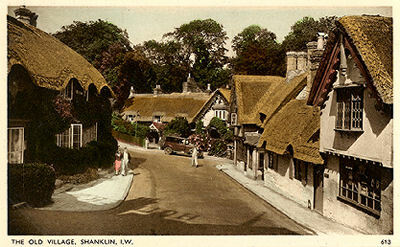 Dates are from the card or my estimate (where possible). The manufacturer of the card is shown in brackets (where available). 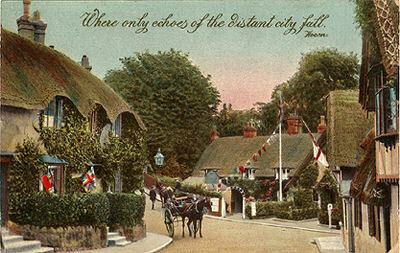 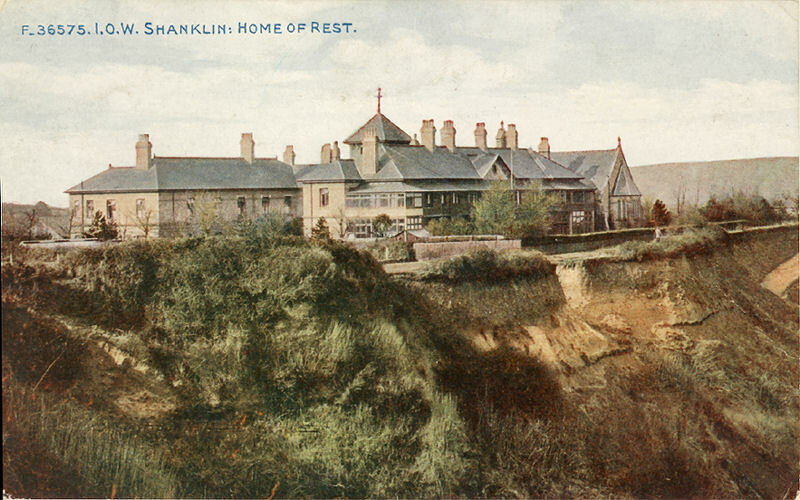 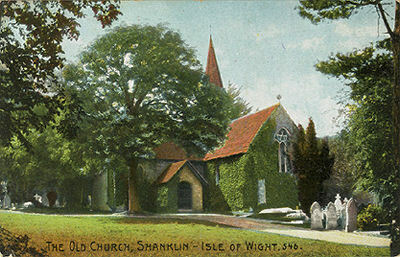 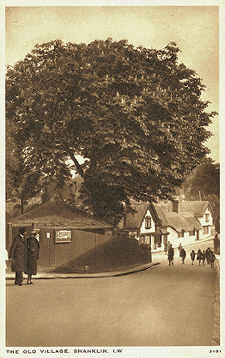 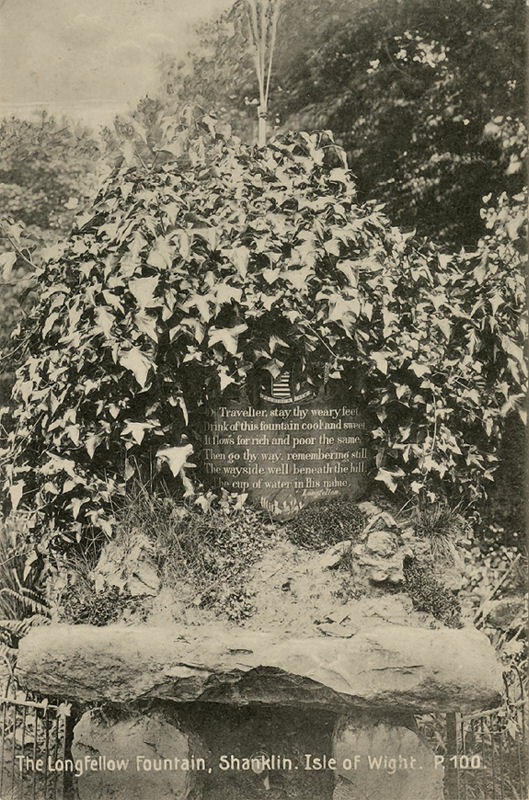 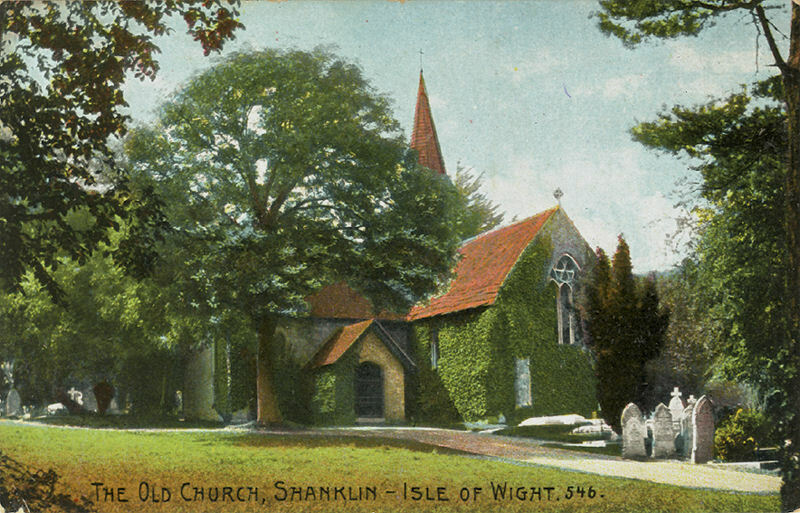 Shanklin Old Village from the north, dated 1911. 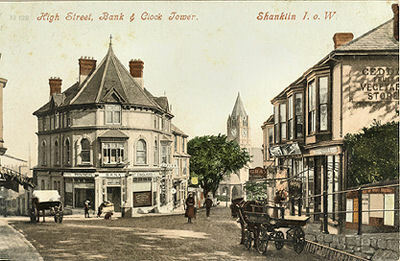 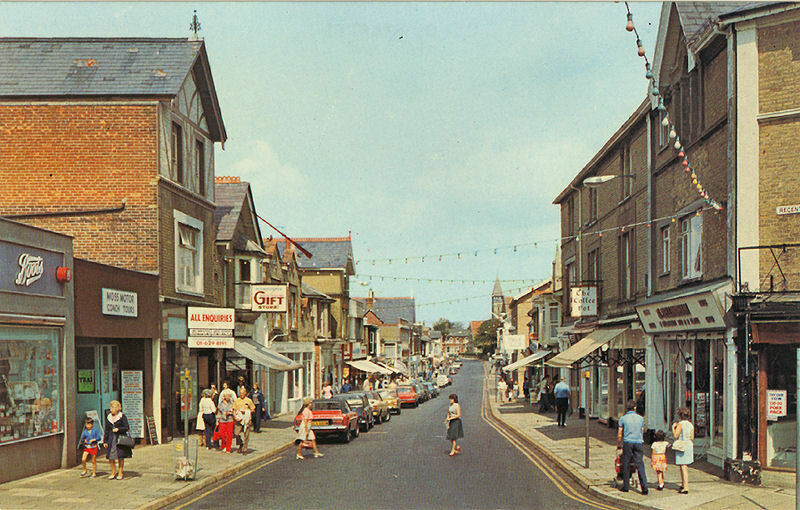 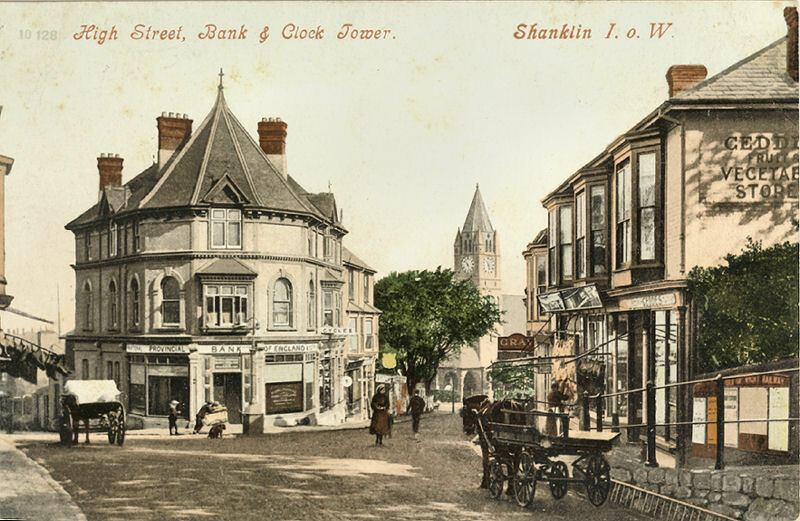 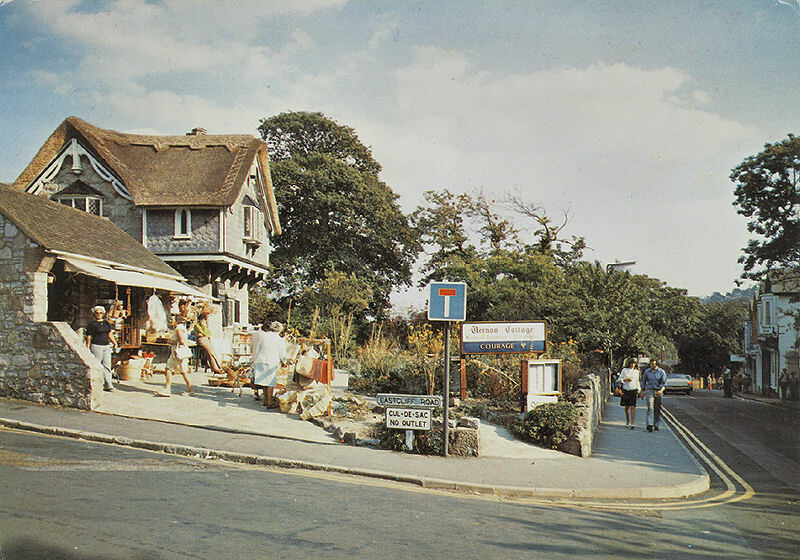 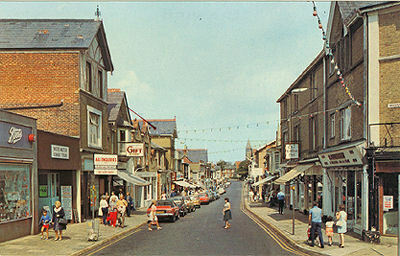 Shanklin High Street, probably about 1905 with the tower of the Congregational Church in the background. A rural scene from just outside Shanklin, Apse Farm, Nineham. 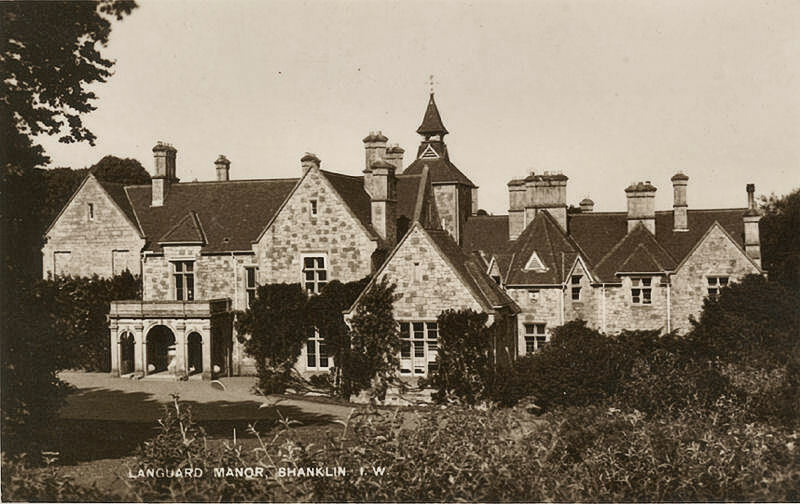 Landguard Manor, Shanklin built in the 18th Century manor house. 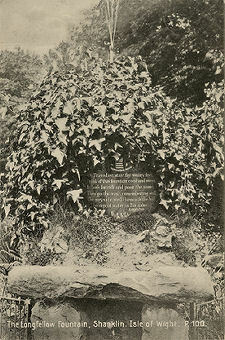 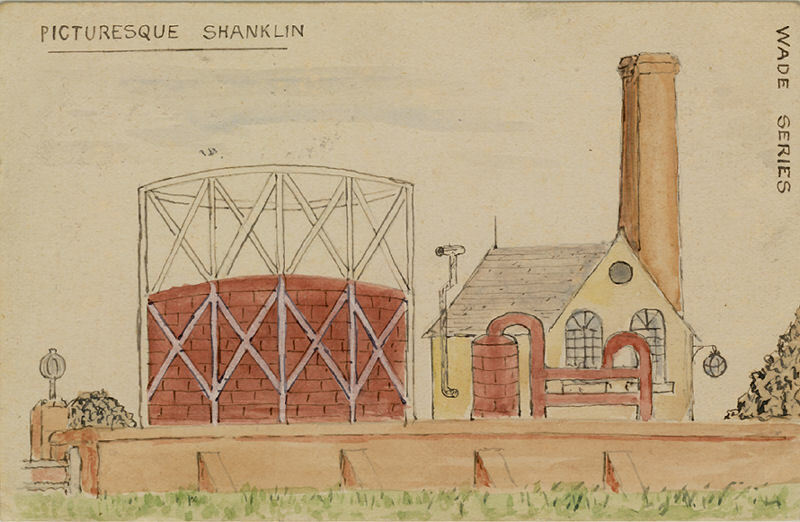 gas works (near the station) and is postmarked 1903.